Do you love tea? Do you love treats? Do you love beautiful Victorian-style houses? Do you love to enjoy all of these things while in the company of your favourite people? Then this post is for you! 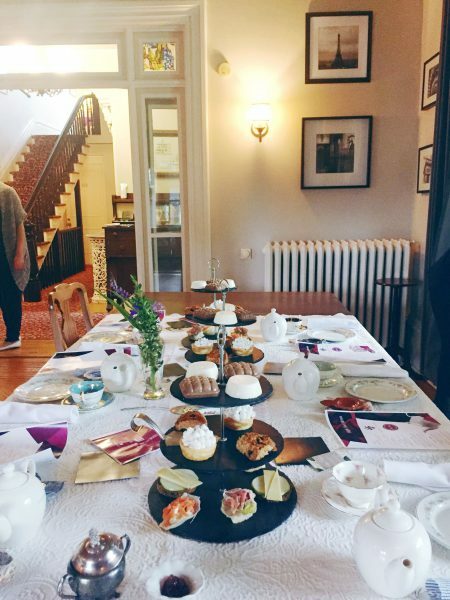 Last week I was invited to attend High Tea at the Hochelaga Inn. 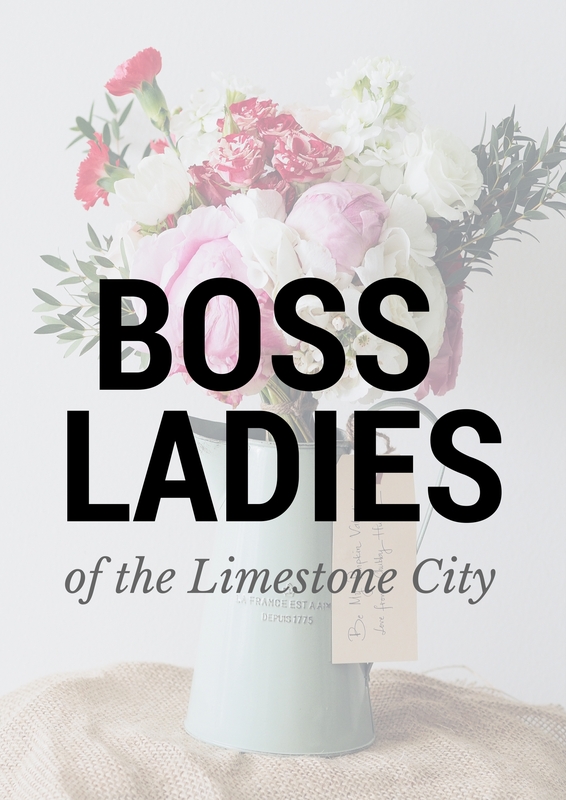 The Inn has teamed up with local bakery, Top Tier to bring guests their fresh take on High Tea with a menu featuring locally curated ingredients. I took the opportunity to use the High Tea to gather my close girlfriends and our moms for a little mother-daughter afternoon catch up. 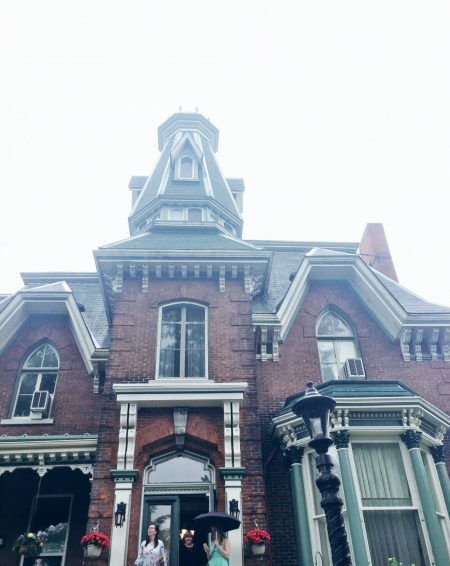 If you haven’t had an opportunity to visit the Hochelaga Inn, you need to know how beautiful this building is. It was built in 1879 for a Kingston Lawyer names John McIntyre and now acts as a stunning 21-room Inn. As soon as we step out of my car on Sydenham street and approach the stairs to the front door, my mom’s eyes widen and she gasps, “Woooow, look how beautiful!” As we enter the building and turn left into the dining room, the table is set with three layered trays for us to each share with our moms and accompanying delicate antique tea cups. The trays are each stacked with treats moving from savoury on the bottom to sweet on top. Our host and Top Tier’s baker, Ksenia, gives us a warm welcome and explains the detailed menu which consists of ingredients from many local vendors, including: olive oil from Kingston Olive Oil Company, prosciutto from Brock’s Commissary, beautiful cheese from Bushgarden and lavender from the County. Even the strainers for the tea are from a local pottery vendor, Caboose. Days after the High Tea, we are all still talking about how much we loved it. Do you want to enjoy High Tea? You can book with a group of four any day of the week – send them an email to book. Or, visit on Sunday for 2 pm! Get your tickets in advance.